will only outline the method for making a lotion depilatory. 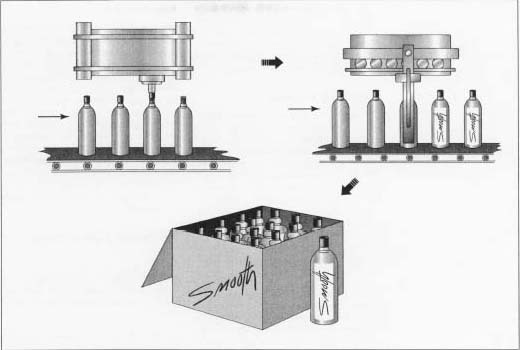 After being filled, the bottles are capped, labeled, and boxed for shipment. checks, pH determination, and appearance and odor evaluations. They may also check the activity of the thioglycolate. If the batch does not meet the ranges set for the specifications, sometimes adjustments to the formula can be made. For instance if the pH is too low, a depilatory will not function properly. Therefore, a certain amount of a base such as sodium hydroxide could be added to adjust the pH. Salt can be added to increase the thickness of many of these products. Fragrance and color may also be adjusted at this point. After quality control approves the batch, it is pumped out of the main batch tank into a holding tank where it can be stored until it gets filled. 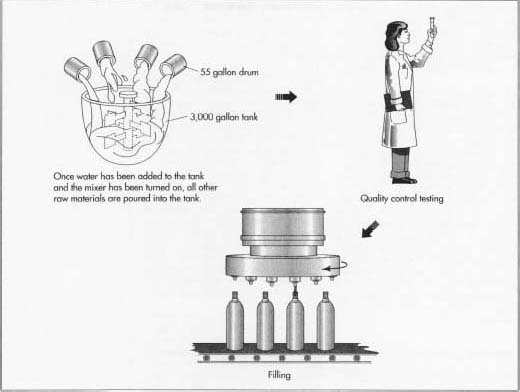 From the holding tank it may be pumped into a carousel-style, piston head filler. Is barium sulphide good on skin? Can i use this to remove hair ?